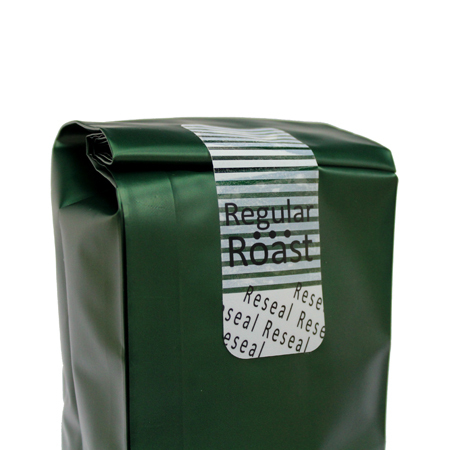 Another consideration for economic choice is our resealing tapes that help seal your coffee bags. 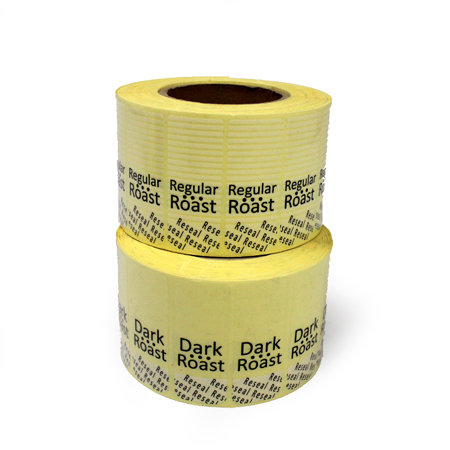 Now you can tape it on whenever you seal or reseal it. 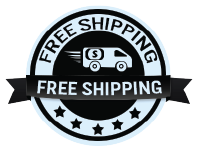 This type of tape is made wider as 1.25" and 1.75" and thicker as 3.2 millimeters which makes itself durable and easy to use.